Whenever we come across a great product we just love to share it! 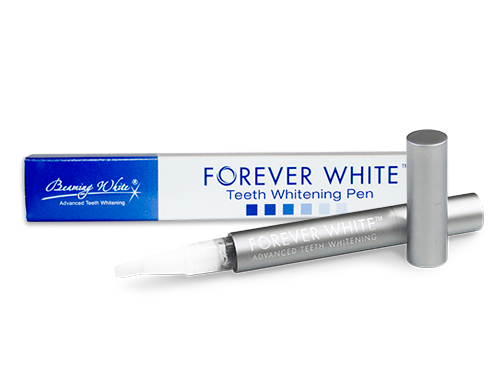 Thanks to Beaming White, we have a a great giveaway for three lucky readers! 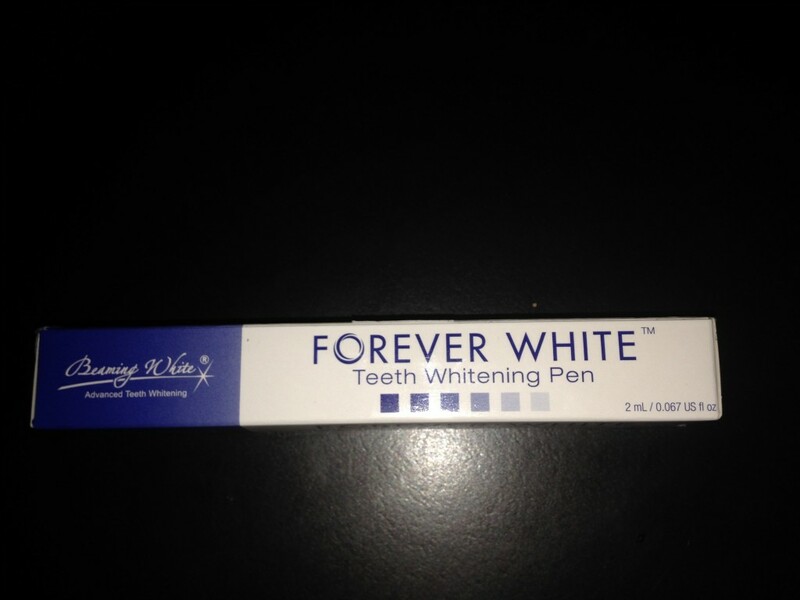 Enter our contest for a chance to win a Forever White Teeth Whitening Pen from Beaming White! 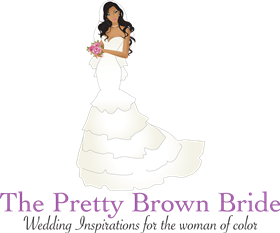 Just simply subscribe to our newsletter and like us on our Facebook Fan page . The winners will be announced on our Facebook fan page at 5 pm today.